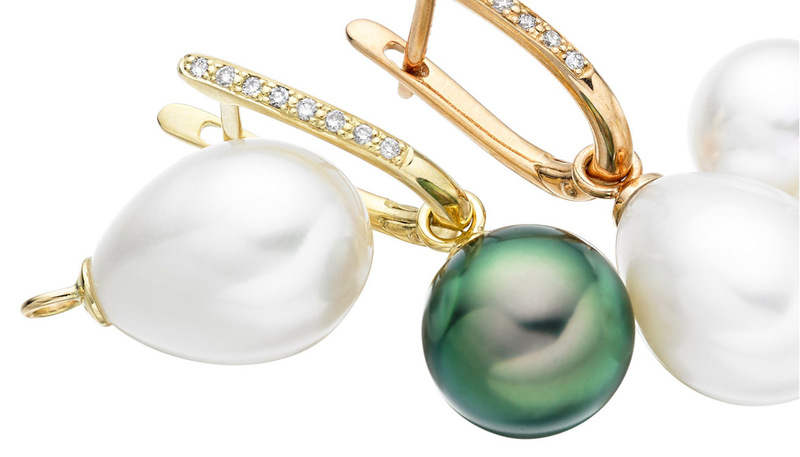 A pair of contemporary Freshwater pearl hook earrings, from our Classics collection, that have been hand drawn in 18 carat yellow gold and can be worn throughout the day and evening. 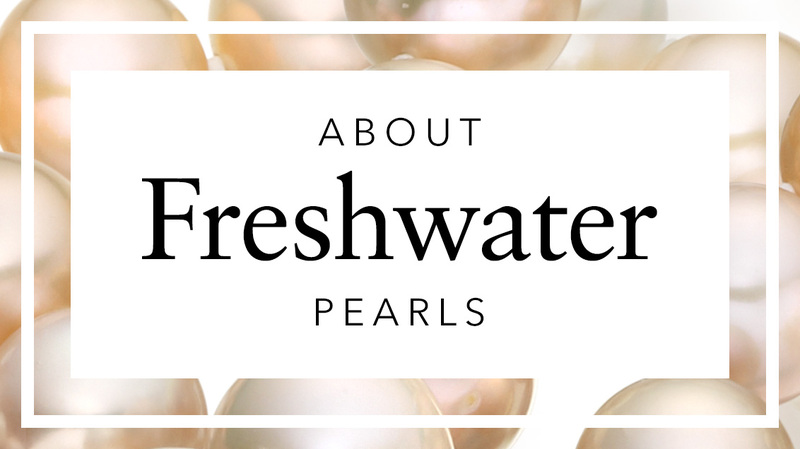 These cultured pearls originate from China and have been individually selected for the strong shine of their lustre, their white colour and clean surface. 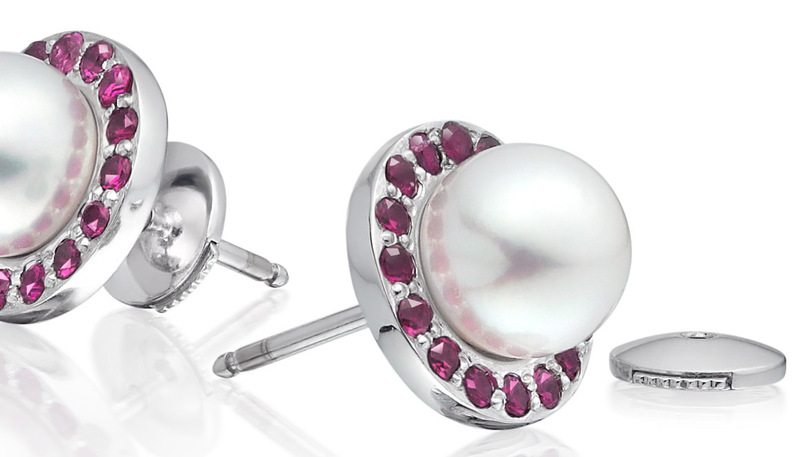 The huggies have an updated design in 2018 to sit comfortably just below the earlobe and, with a 9.5-10mm diameter, the pearls create a beautiful, statement look. 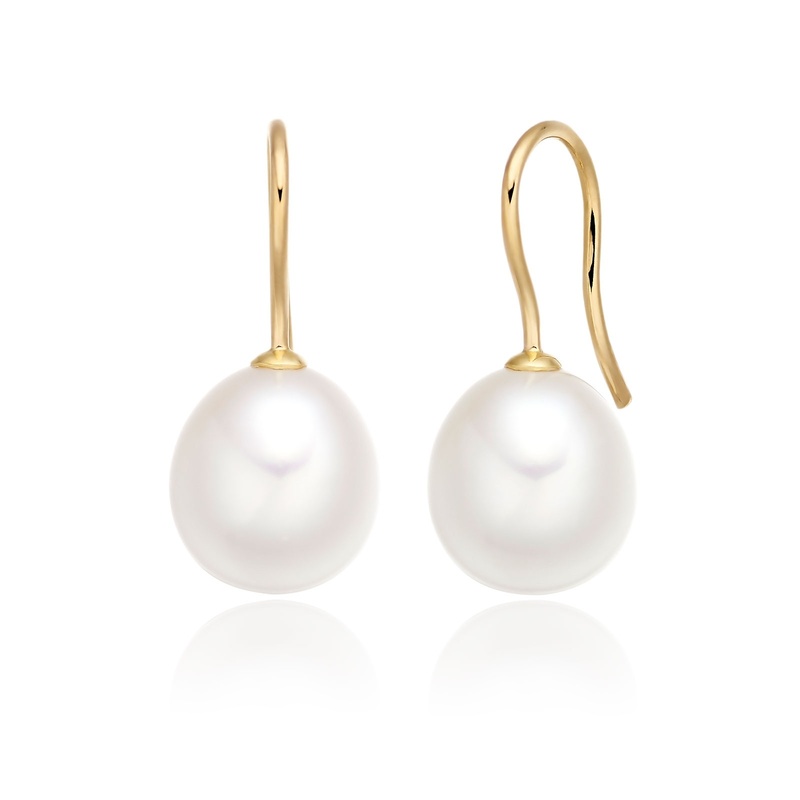 The drop length measures approximately 23mm, from the top of the earrings to the bottom of the pearl. 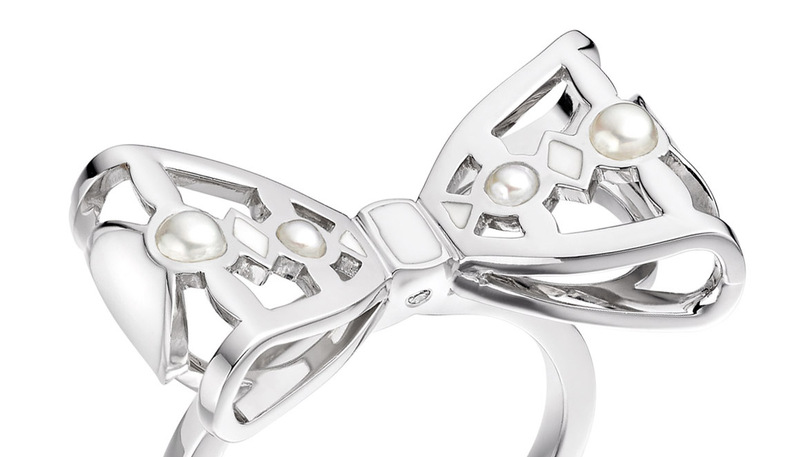 Some slight differences in shape that are typical of this shape of pearl may be visible. The earrings are also available in white and rose gold. Product : Item had default on arrival. However, Andrew in Customer Service was fantastic and resolved the issue by sending me return shipping labels and instructions. 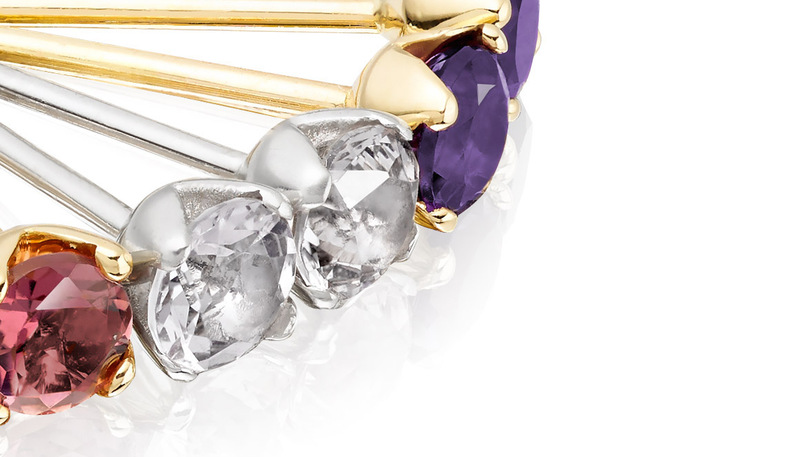 Reply Thank you for your feedback with your recent purchase at Winterson. We appreciate all the feedback that we receive and were very sorry to hear that the earrings were not right when you received them. We will review what happened in this instance and hope that we were able to resolve the issue for you. Please do let us know if we can help in any way further. Service rating : Could not be more helpful. Service rating : I was very impressed by both the website and the service I received when I telephoned with an enquiry. Product : My earrings are exactly as described and arrived beautifully packaged. Many other companies could learn a lesson from Winterson's attention to detail! Service rating : Always utterly brilliant! Product : Excellent product and brilliant service.